Your heart, blood, veins and arteries pump life into you everyday. That’s why it’s important to take care of them, whether it’s through routine care or seeking treatment for a complex issue. 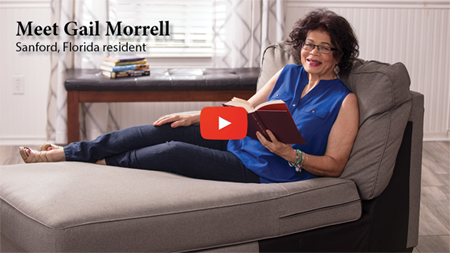 It’s just as important to trust the people caring for you and to ensure they have the expertise and resources to provide advanced care if needed. UF Health Heart and Vascular Care’s team of cardiologists, cardiovascular surgeons and vascular surgeons can handle any heart problem you have, big or small. We are proud to care for patients at UF Health Shands Hospital, recently ranked one of the region's top hospitals for cardiology & heart surgery by U.S. News & World Report. 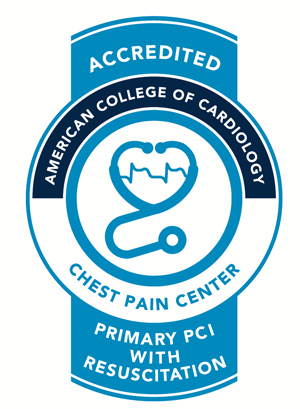 We are also proud to be an accredited Chest Pain Center by the Society of Cardiovascular Patient Care.